Japanese messaging app Line is bolstering its dominance in Japan with a paid on-demand music streaming service featuring an initial catalog of more than 1.5 million songs. 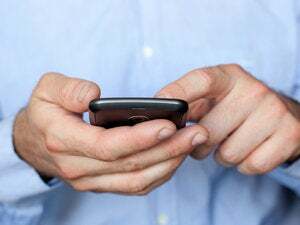 Those on iOS and Android platforms will get to try the service for free for two months, after which they’ll be charged ¥1,000 ($8.11) per month for unlimited access, or ¥500 for 20 hours. There’s also a plan for students from ¥300. A browser version of the service will begin in July so users can access it via PC. The launch follows Line’s debut last month of Line Music Thailand, which offers unlimited access for 60 Thai baht ($1.78) per month. The Japanese service also comes days after the announcement of Apple Music, which Apple is offering at $9.99 per month, with a six-member family subscription running $14.99 per month. The subsidiary of South Korean Internet portal Naver has diversified into offering a ride-hailing service in Japan, going up against Uber and Hailo. 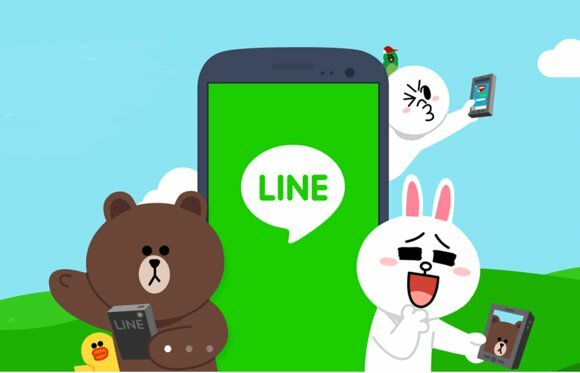 While Line’s new streaming service shows that it wants to bolster its base as it eyes further expansion overseas, it faces massive competition in North America from the likes of WhatsApp. “Stickers and emoji are very popular in the U.S. and we are leveraging that position,” Line CEO Takeshi Idezawa said last month, just a few weeks after taking charge of the company. “Our biggest strategy is to look at the trends of individual markets and localize to meet those trends,” he said.